Easter is such a special holiday, and one especially that we try to make it as Christ-centered for our family as we can. 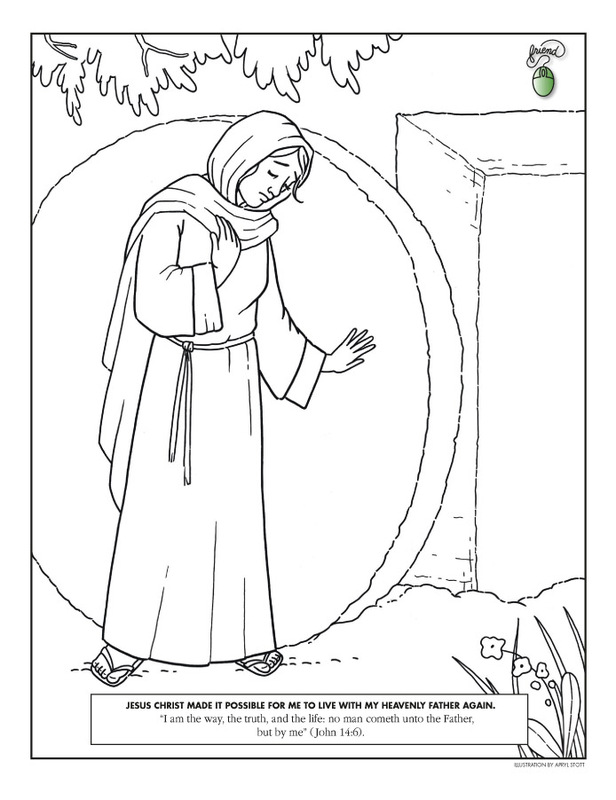 For Easter baskets, we normally do a mix between fun and Jesus gifts, such as a picture of Christ or a bookmark for their scriptures. But for my little guy (almost 3), filling his Easter basket is a bit more challenging because of his age and understanding of the holiday. 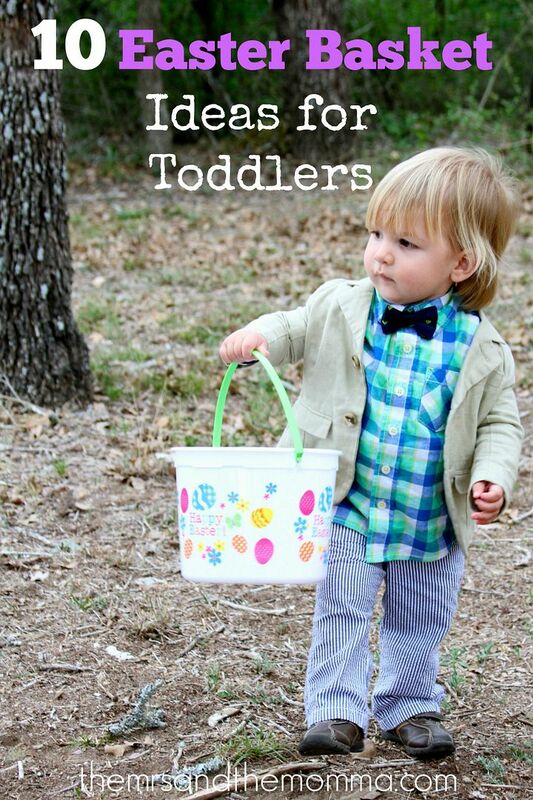 So after quite some thinking, I've come up with several toddler-appropriate Easter basket ideas that will sure to brighten your little one's face come Easter morning!